BPD Missing Person Alert: 13 year-old Maria Fernandez. 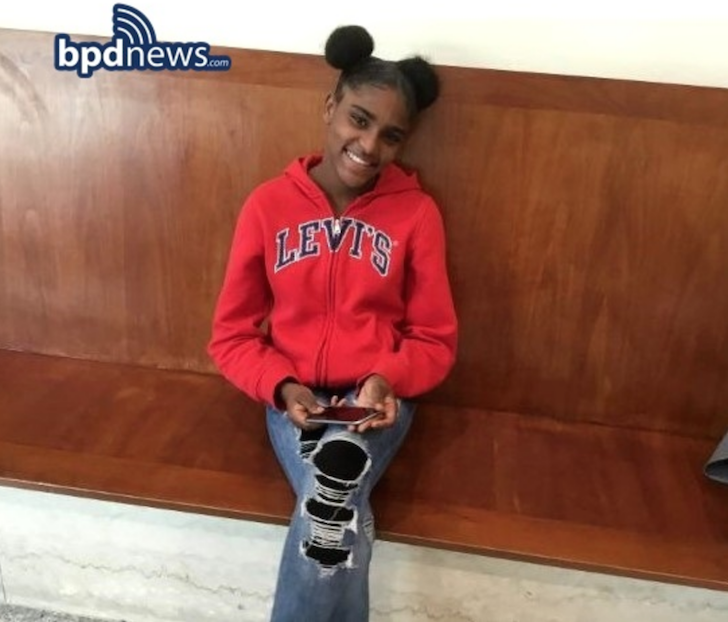 MISSING PERSON ALERT: The Boston Police Department is issuing a missing person alert while seeking assistance from the public in efforts to locate 13-year-old Maria Fernandez of Boston. Fernandez is described as a black hispanic female, 5’ tall, 100 pounds with a thin build, black hair, brown eyes. 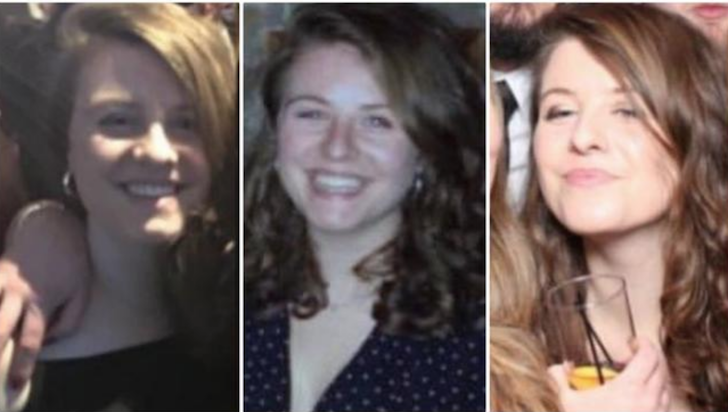 She was last seen January 11, 2019 at about 3:00 PM at the Indigo House in Arlington wearing a green coat with fur, black boots with fur and ripped jeans. 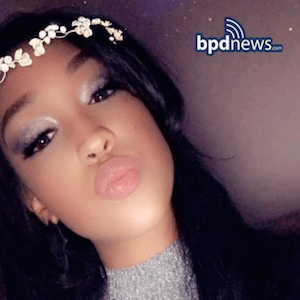 Anyone with information regarding the whereabouts of Maria Fernandez is urged to contact District B-2 Detectives at (617) 343-6677. 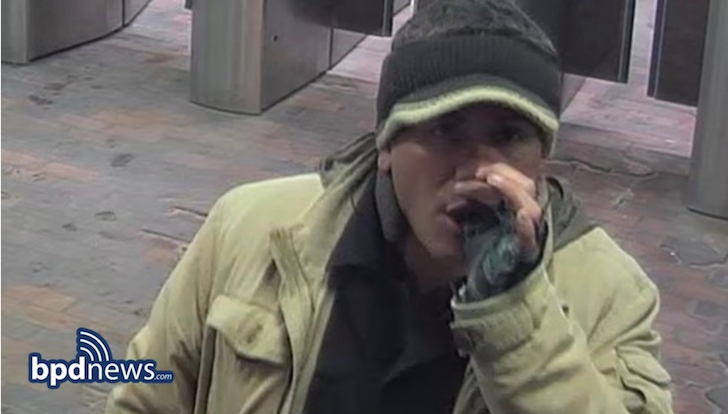 Community members should also know that the Boston Police Department will stringently guard and protect the identities of all those who wish to assist this investigation in an anonymous manner.